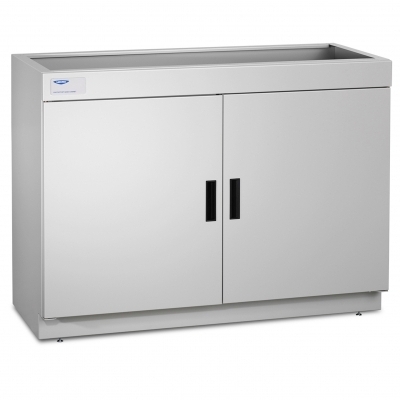 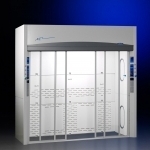 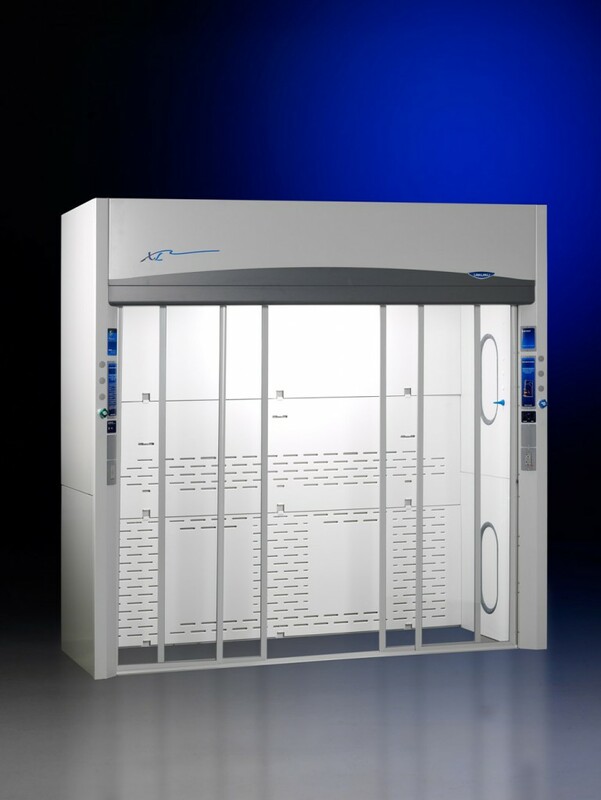 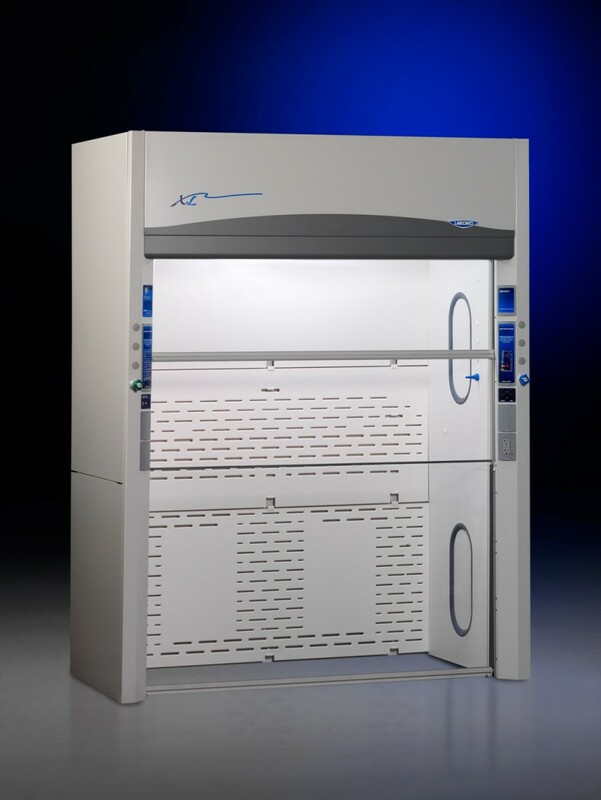 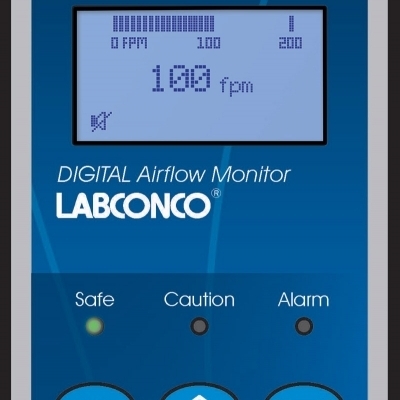 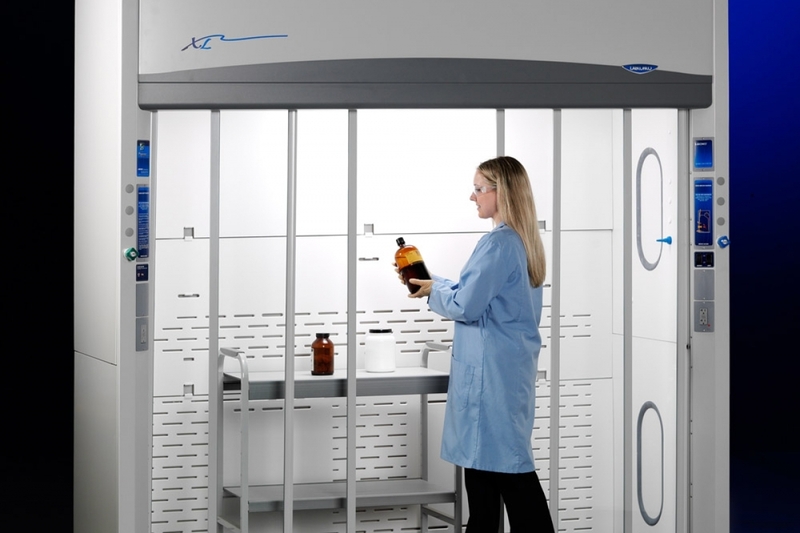 Protector XL Floor-Mounted (Walk-In) Laboratory Hoods accommodate oversized apparatus and are available in widths up to 16 feet. 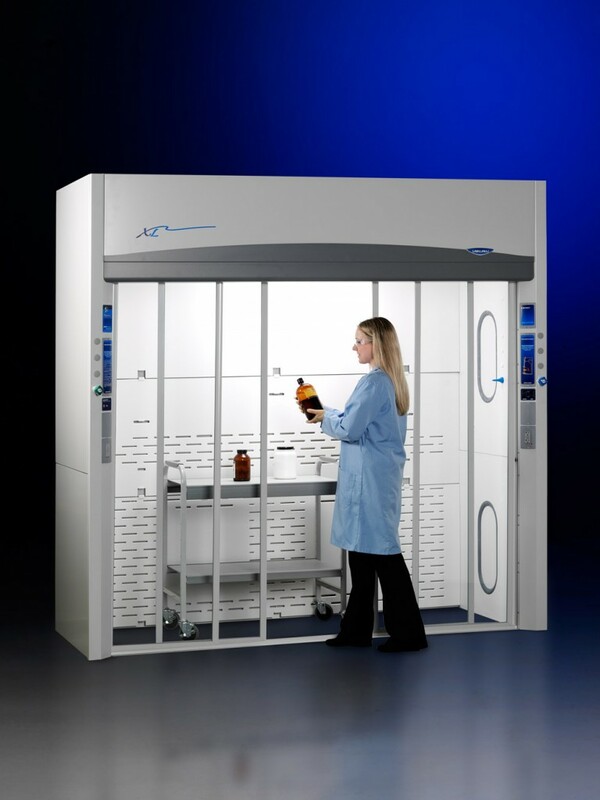 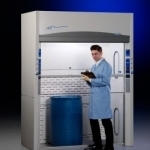 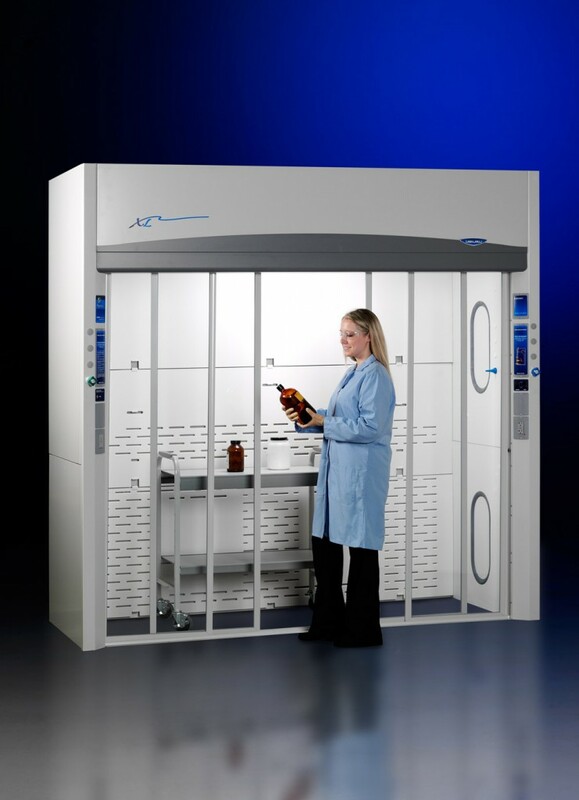 Protector XL Floor-Mounted Laboratory Hoods (sometimes called Walk-In Hoods) accommodate laboratory procedures that require oversized equipment or maximum working height. 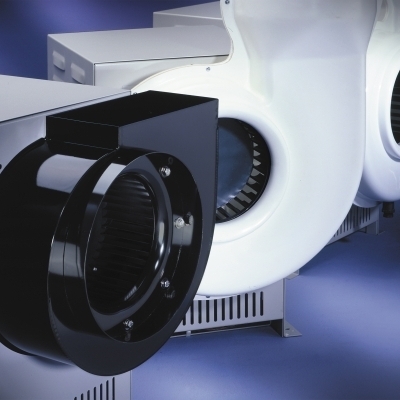 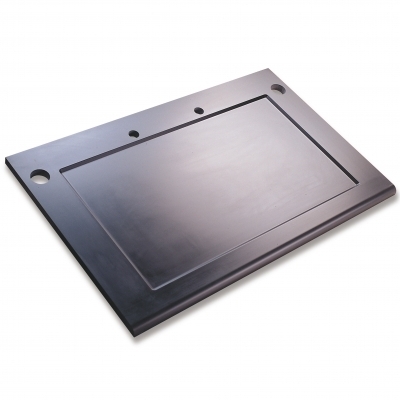 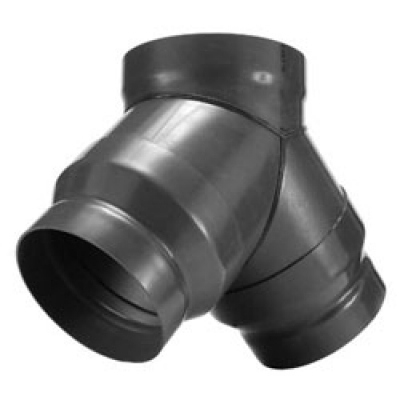 Models with vertical-rising sashes meet the SEFA-1 standard of a low velocity high performance hood and may be operated as low as 60 fpm. 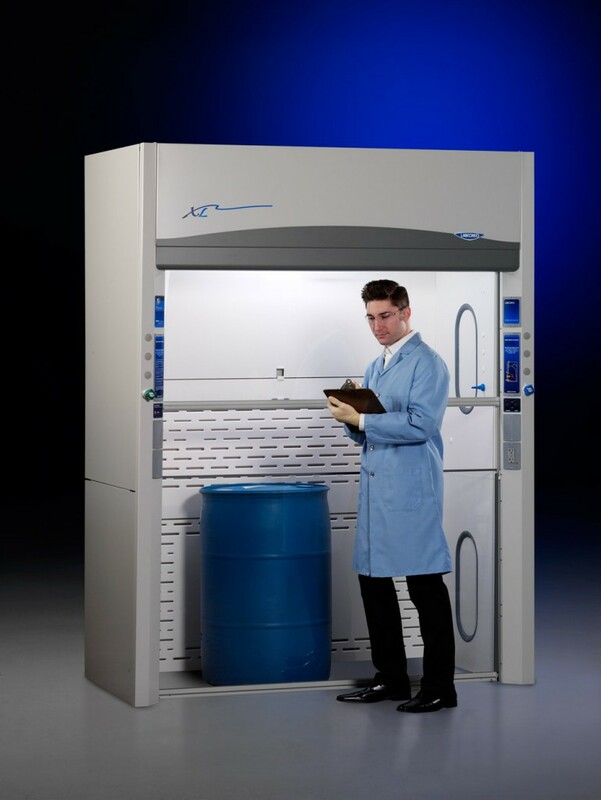 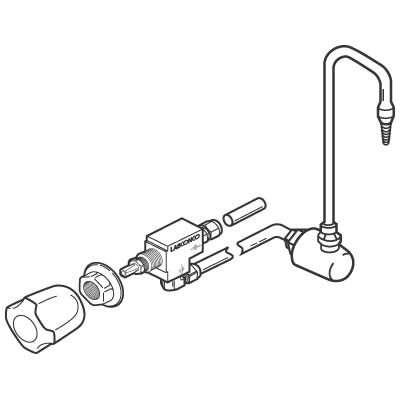 Models with horizontal-sliding sashes have a loading height of 73.5” (186.7 cm), suitable for applications requiring tall distillation racks, extraction apparatus or large drums.